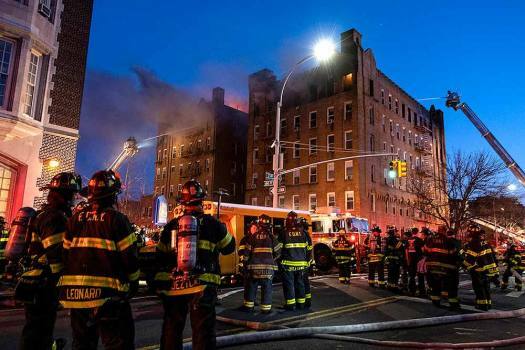 Fire Department of New York firefighters battle a multi alarm fire in the Sunset Park neighborhood of Brooklyn in New York. 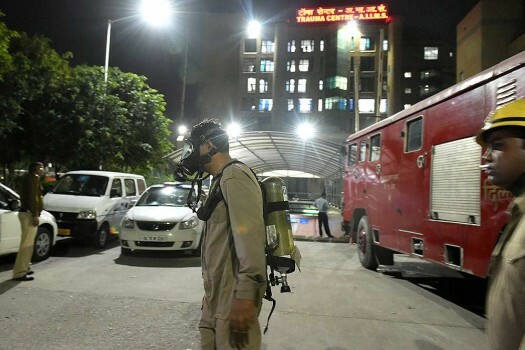 Fire fighters arrive at AIIMS Trauma Centre after a fire in New Delhi. 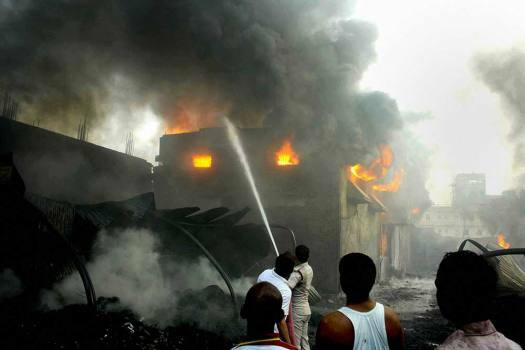 Firefighters try to douse flames after a major fire broke out in a factory, in Meerut. 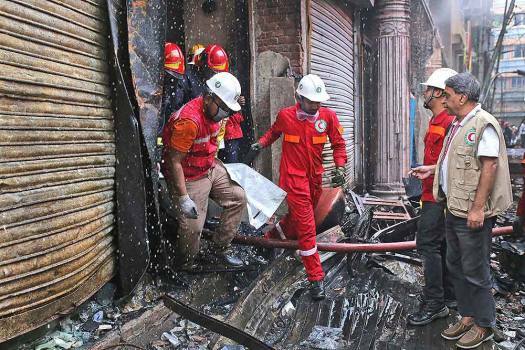 Firefighters retrieve a body from the site of a fire that broke out late Wednesday in closely set buildings in Dhaka, Bangladesh. 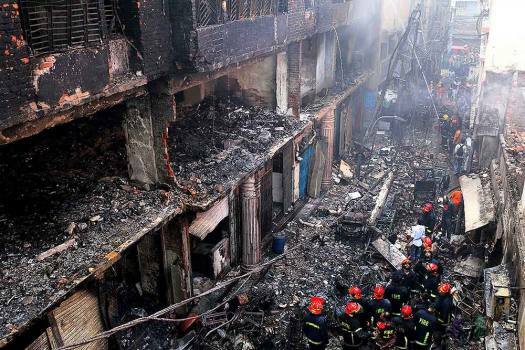 Locals and firefighters gather around buildings that caught fire late Wednesday in Dhaka, Bangladesh. 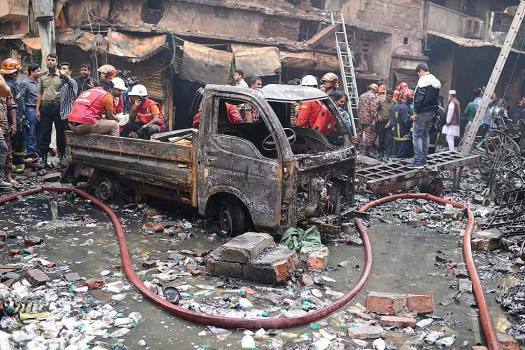 Rescuers rest on a charred vehicle at the site of a late Wednesday night fire in Dhaka, Bangladesh. 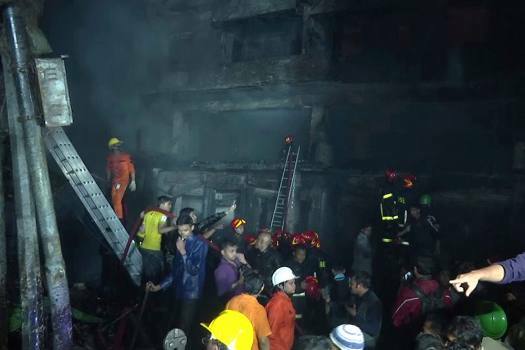 Rescuers stand at the site of a late Wednesday night fire in Dhaka, Bangladesh. 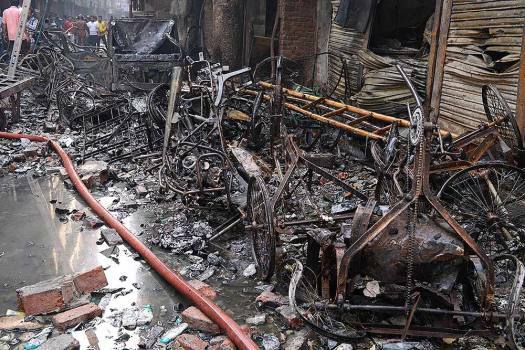 The wrangled and charred remains of rickshaws lie at the site of a late Wednesday night fire in Dhaka, Bangladesh. 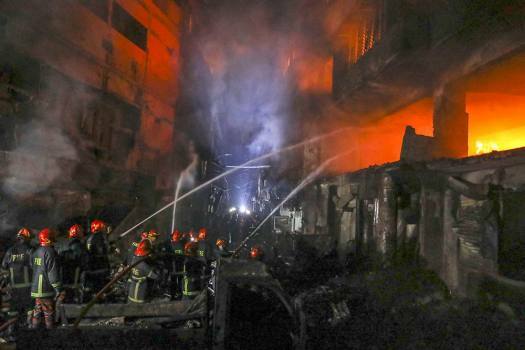 Locals and firefighters gather around buildings which caught fire late night in Dhaka, Bangladesh. 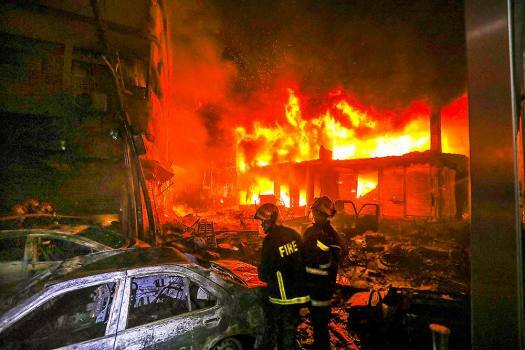 In this image made from a video, firefighters and local people gather near smoldering buildings in Dhaka, Bangladesh. 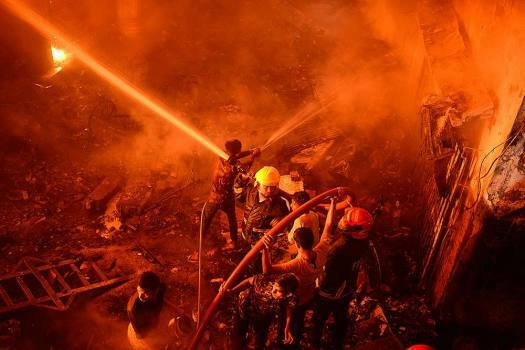 Firefighters work to douse flames in Dhaka, Bangladesh. 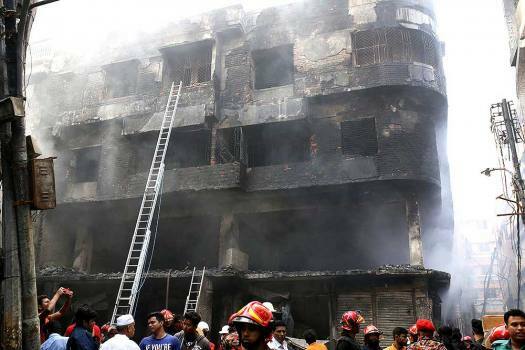 Firefighters try to douse flames in Dhaka, Bangladesh. 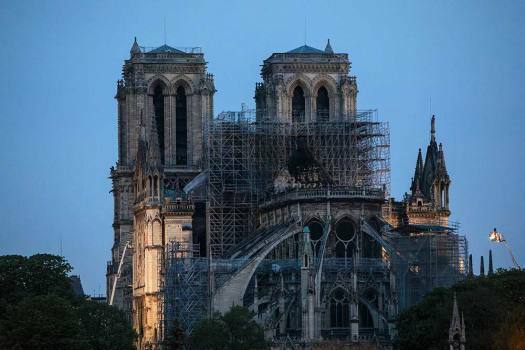 Over 400 firefighters took part in the 15-hour battle to contain the fire that engulfed the centuries-old roof and sent the burnt towering spire through the ceiling. 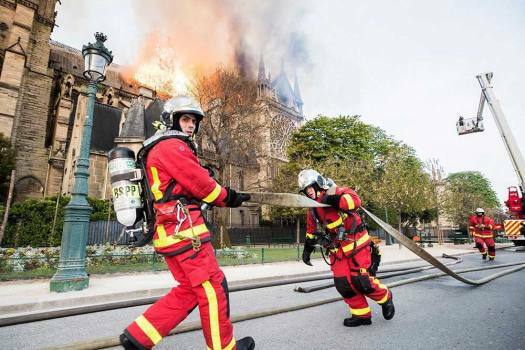 Five fire tenders were rushed to spot and the blaze was brought under control. 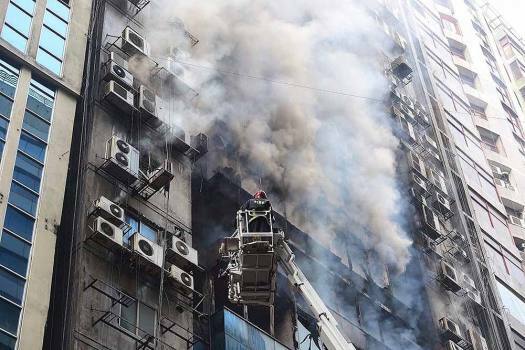 The fire started at an office of the social justice and empowerment ministry in the building. 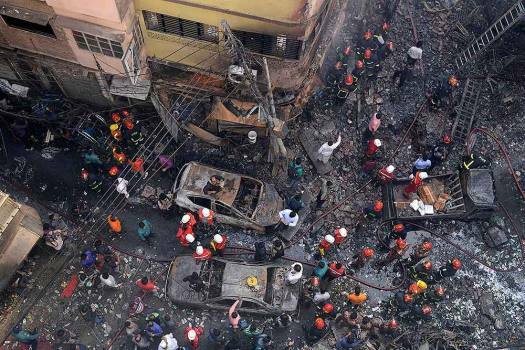 Monday's incident has brought back chilling memories of Calcutta's AMRI hospital fire in December 2011, that claimed lives of 92 people. 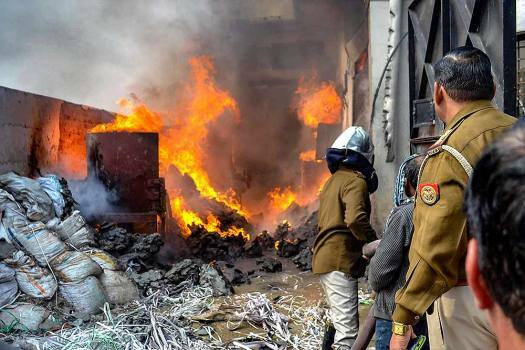 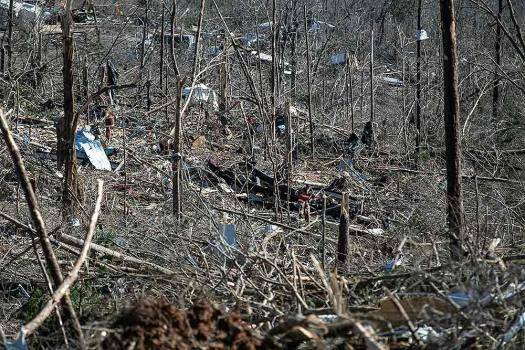 Severe injuries along with death of two children was reported and 75 people were arrested under Explosive Act. 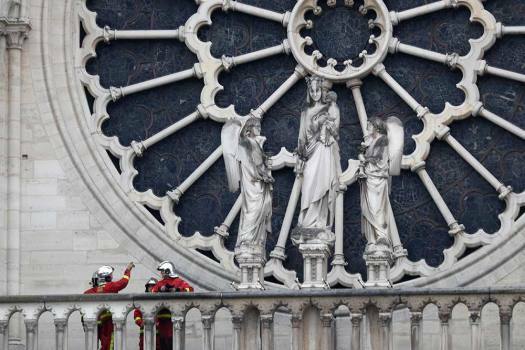 No casualties or injury has been reported yet, he added.